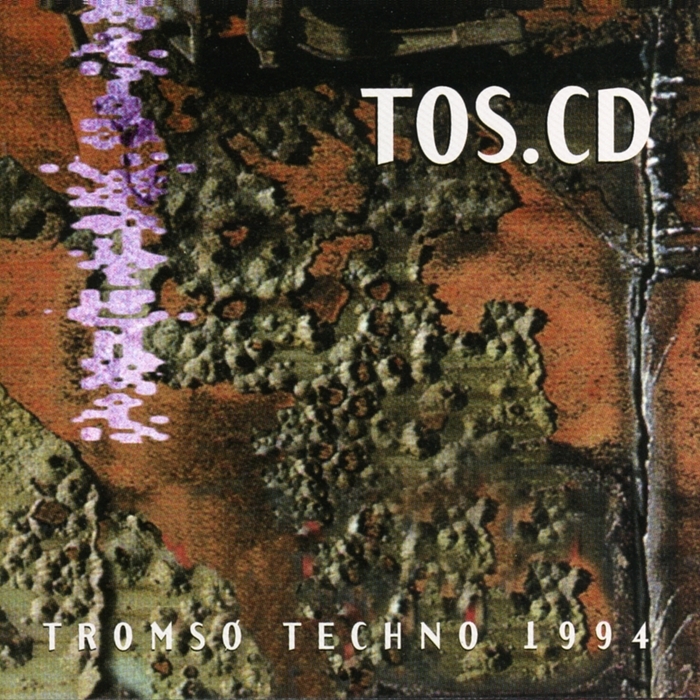 Fellow Tromsø label Beatservice are celebrating the 20th anniversary of the release of the “TOS.CD“, which was the first CD compilation of Tromsø artists that were part of the local wave of “Tromsø Techno” at the time. The collection features an exclusive Mental Overdrive track, “Entropy”, and other artists included are Biosphere and Bjørn Torske (under his Ismistik guise). In the Beatservice catalogue you can also find two other exclusive tracks of mine, “She’s Darkness” and “Angel”, which were released as part of the compilations “Arctic Circles 1 and 2” respectively.